What's your strain? 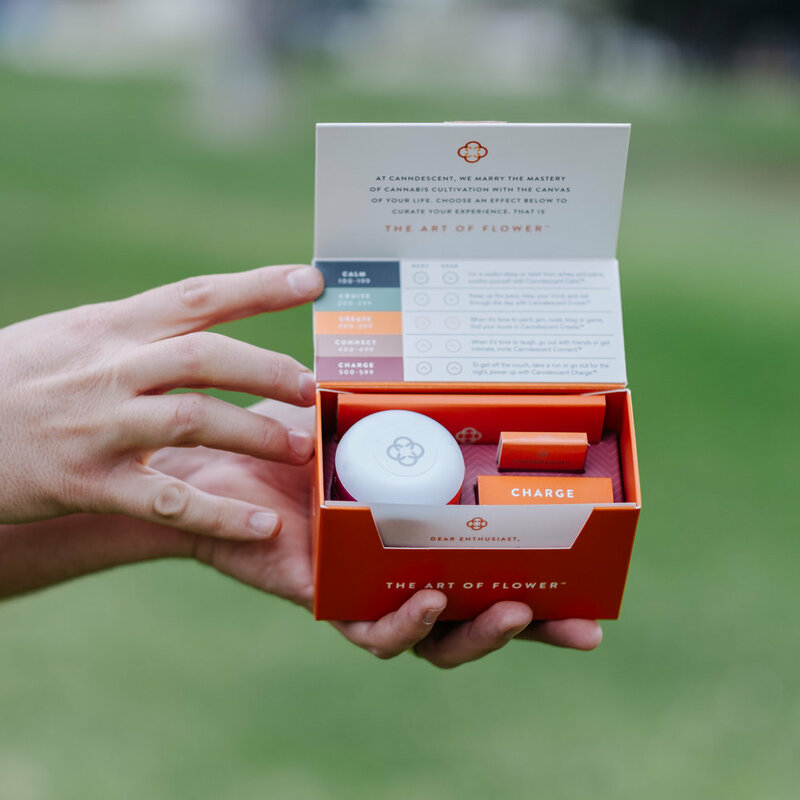 To help decide the cannabis you like this company asks "how do you want to feel?" That's ok with us! Canndescent wants to change the way you pick your cannabis. Their flowers have names like Calm and Charge to help anyone make a more informed choice. We like it at Budline and couldn't wait to try their cannabis. For our review we choose their Cruise No. 201. With a 22% THC level it's described by them to help "keep the body moving while soothing the mind". It's feeling was great for the daytime and kept me productive without any anxiousness. From a look and taste standpoint you can tell their has been a lot of effort put into growing the cannabis. Canndescent has a multimillion dollar growing facility, and some pretty cool growing practices. They even hand trim all their flowers by stem, we appreciate those details! We're excited to try more of Canndescent's line and highly recommend their Cruise series.